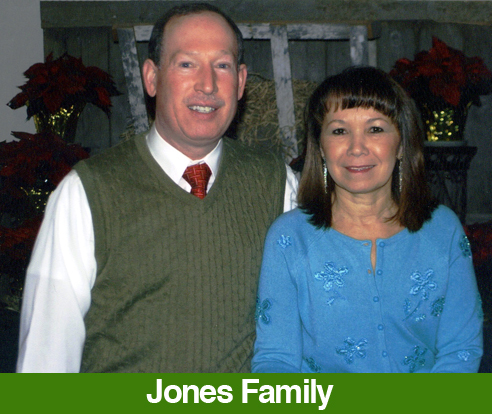 Scott and Margaret Jones have been with GlobalGrace Fellowship since 1979. 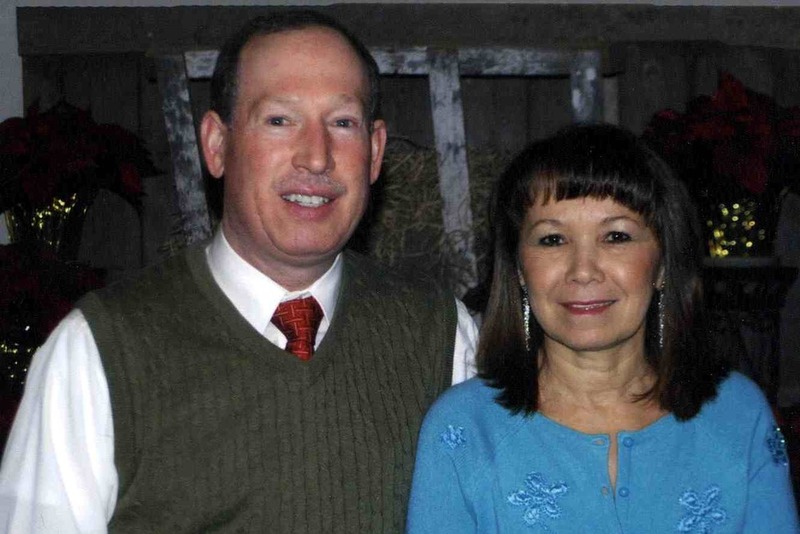 They first served in the country of Brazil from 1980 to 1992 where Scott taught at a local seminary. They held evangelistic meetings in the northeast part of Brazil working with a number of different churches and denominations. In 1992 they returned to the U.S. where they started at Campus Ministry teaching international students English through Christian Bible studies. They also began an extensive Counseling Ministry with married couples, which have touched many families. Scott and Margaret also help pastor a small church in central Iowa. During these years in the states their hearts have remained in Brazil as they return each year for six weeks of ministry which includes: purchasing and distributing school and hygiene kits to needy children in schools and orphanages, purchasing and distributing Bibles through a number of the local Brazilian churches, training and encouraging Brazilian pastors, and holding evangelistic meetings in both northern and southern Brazil. Four new church plants have taken place from these evangelistic efforts; one of the larger churches is in Rio de Janeiro where they support a meal program for children in the surrounding area.